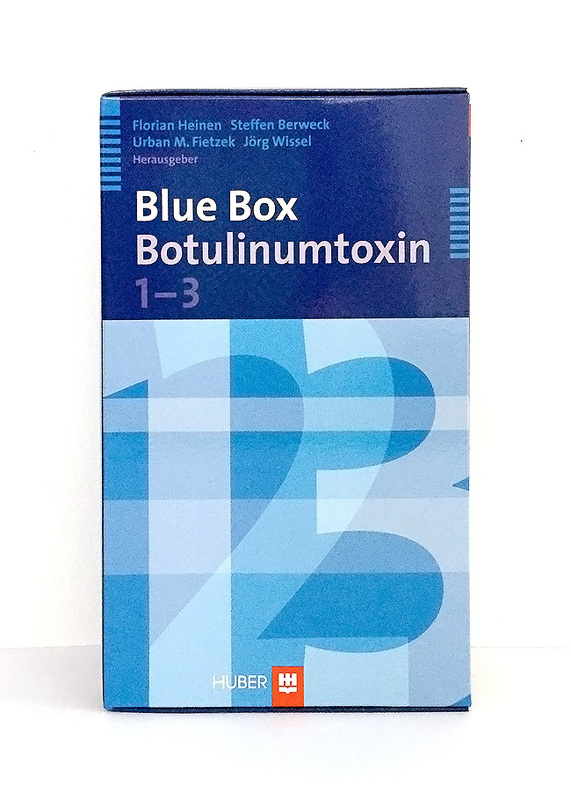 For proper administration of Botulinum toxin injections to patients, knowledge of anatomy is of crucial importance. 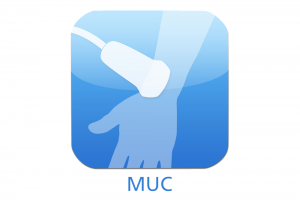 C&B presents the MUC App with all important information for the relevant muscles in cases of dystonia and spasticity of the upper and lower limbs. The MUC App helps you to update your knowledge. 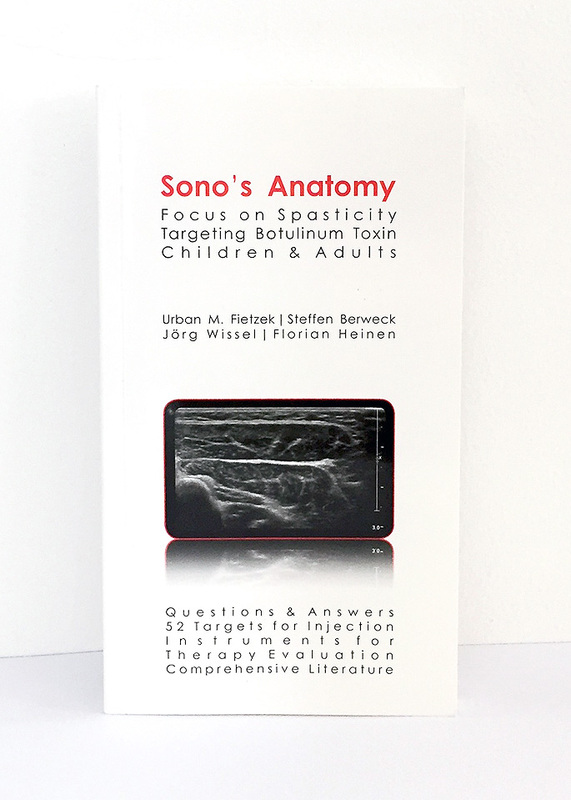 It contains anatomical cross-sections, drawings, ultrasound images and videos for users in the iOS format, as well as Android on Smartphone (iPhone) and Tablet (iPad). We make short films and websites. 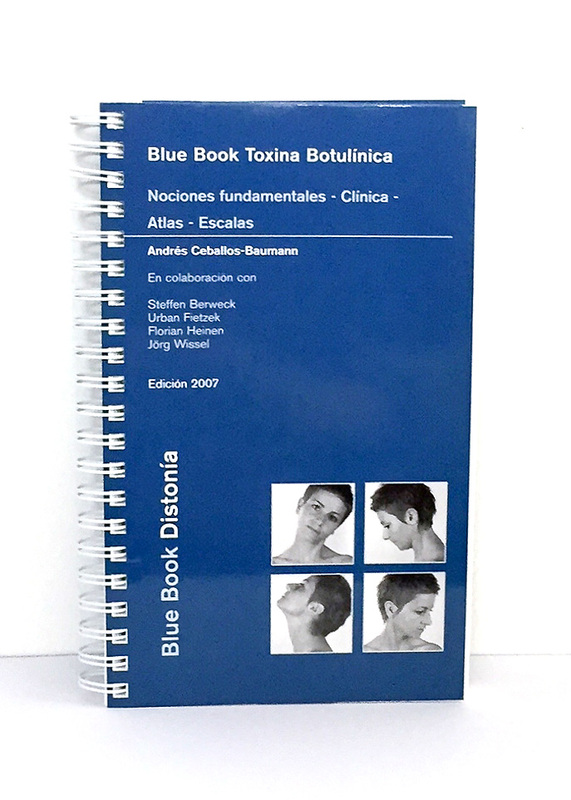 These are for patient education or for further training of doctors. Up-to-date, creative, personal. Are you looking for support for your idea or project? Talk to us. This involves developing and producing innovative presentations, books, monographs, web sites, digital film and media. Child&Brain products are characterized by their high quality, unusual approaches and optimized usability.